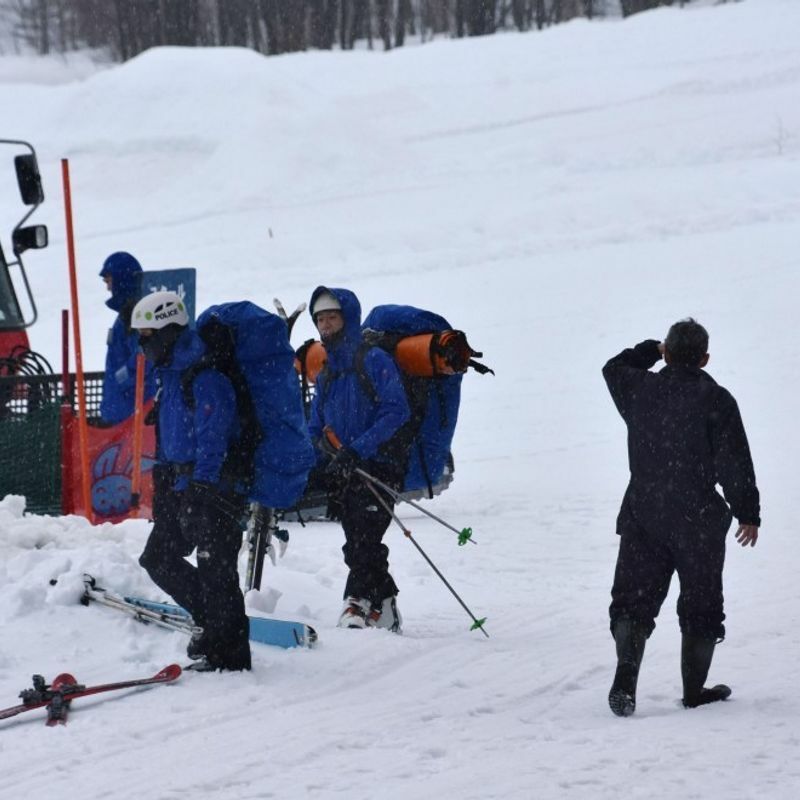 SAPPORO - Police on Friday confirmed the safety of two French men who went missing at a ski resort in central Hokkaido a day before. The two in their 40s lost their way while skiing Thursday outside the ski run areas at the Sahoro ski resort in the town of Shintoku. After spending the night at a shelter, they descended the mountain and found a private house where they asked for help, the police said. The police had been searching for the two after the wife of one of the men reported that she could not contact her husband. The wife was not in Japan, but had received a message from her husband late Thursday afternoon saying he got lost. According to the police, the two men, who live in Singapore, have been staying at a hotel near the ski resort since Sunday with their children and others. The Mt. Sahoro ski resort has about 20 runs at altitudes between 420 and 1,030 meters, according to the Tokachi Sahoro Resort website.